Q. I have seen multiple companies offering to clean oriental rugs, are all these businesses the same? 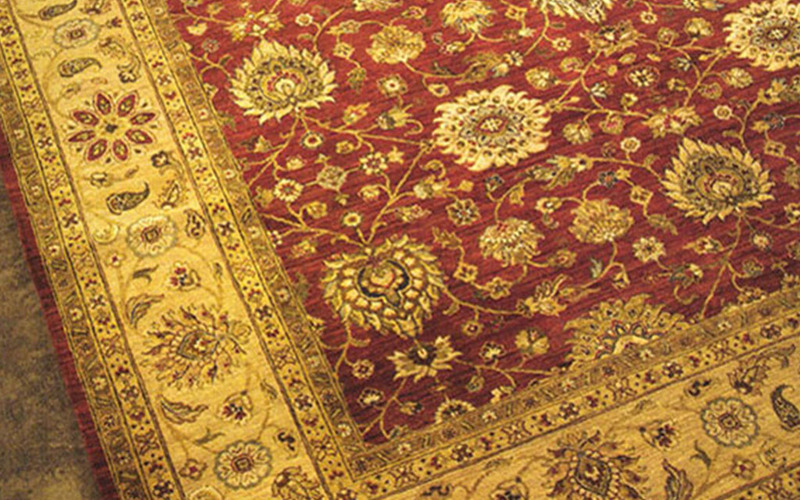 The rug cleaing business is similar to any other business, the most qualitied oriental rug cleaners are able to distinguish themselves by their knowledge of rugs, techinque skills and high customer satification. They are also able to indentify different types of rug types, ensuring your rug is cleaned the proper way each different rug type. Q. I have an older oriental rug, is it valuable? 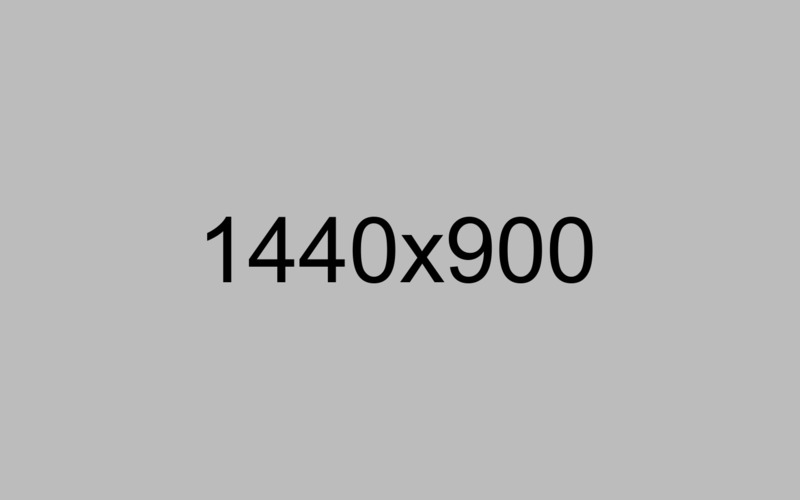 The value of an old oriental rug or handmade rug depends on many differnt factors, such as the type of rug, when it was made, where it was made and the condition of the rug. An experienced rug specialist can let you know what your rug is worth and may be able to buy, sell or trade the rug from you. My rug has fringes darken and has worn quickly, why is this? 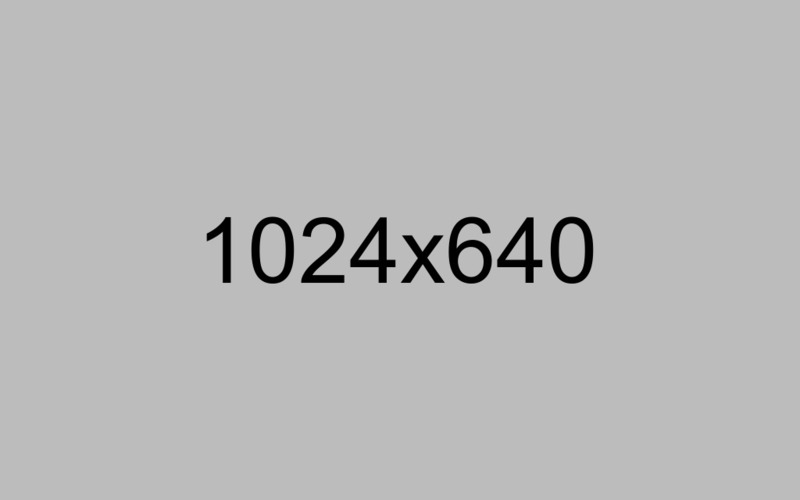 This may be caused by many different factors, such as normal foot traffic, cleaning, vacumming and other issues. 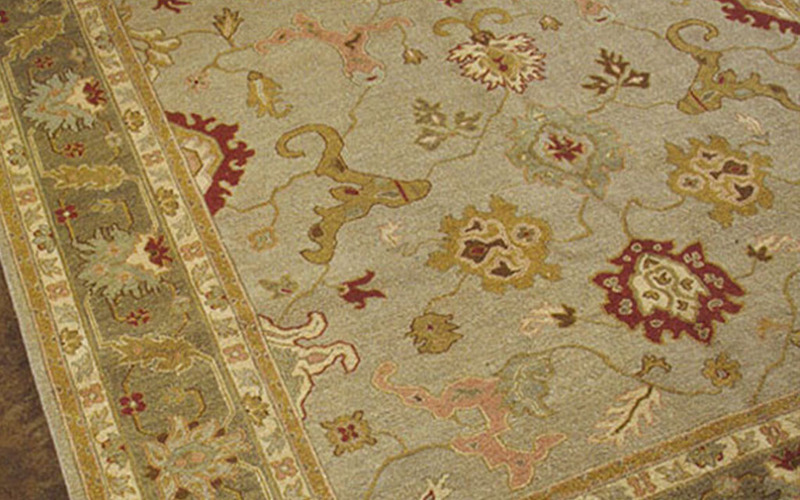 Fringes may need to be replaced periodically to help ensure the quality of the rug. My oriental rug appears to be dirty, what could be on it? 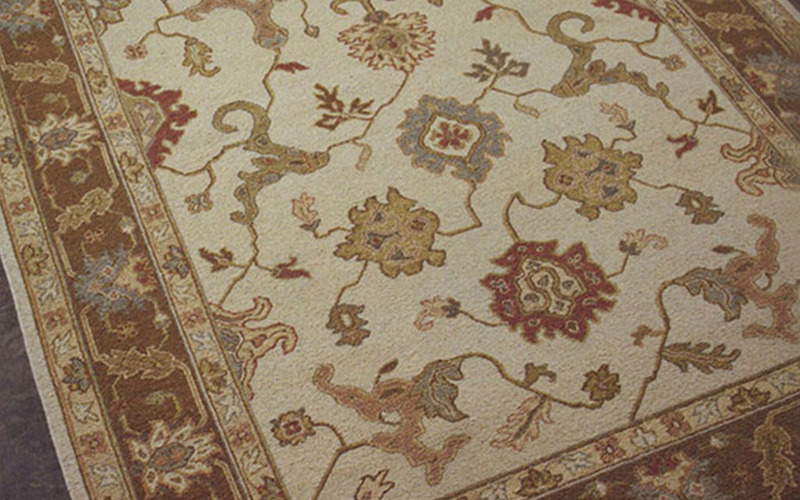 On rugs, we have found that there are typically 3 different types of soils resulting in a rug being dirty. The 3 types of soils are: spots & stains, unattached surface litter (such as pet hair) and oil/grease. 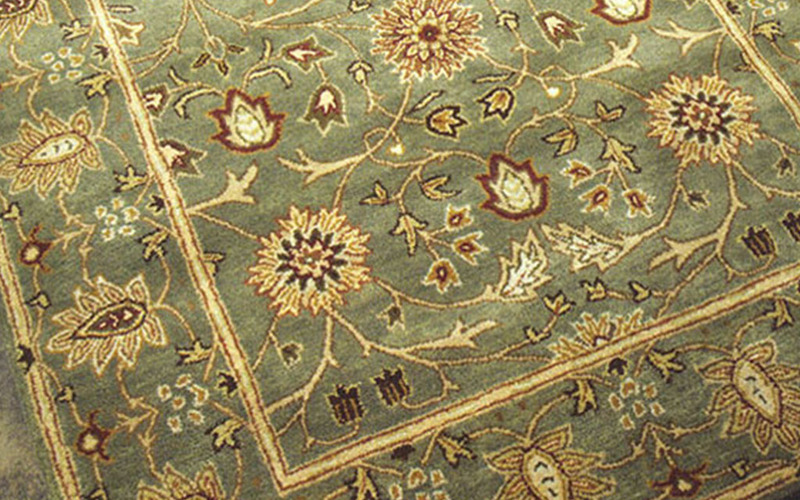 When you notice a dirt mark on your oriental rug, it is important to have the rug cleaned quickly as the longer the soil is present, the harder it is to remove it. Can you clean my oriental rug in my house? It is best if we can remove the rug from your house or business to clean it properly. We offer free pickup and delivery in West Michigan. Can I vacuum my oriental rug? Yes, an oriental rug can be vaccummed. This helps to remove any surface litter, such as pet hair, dirt and other dry particles. By removing this dirt, it can help reduce wear of the rug. I have a new dog and it had an accident on my rug, what should I do? If your new dog (or any other pet you may have) has an accident on your oriental rug, it's very important you absorb it from the rug as soon as possible. Once you have absorbed as much as you can, use a mixer of 50% vinegar and 50% water (50/50) to blot the area (DO NOT RUB). 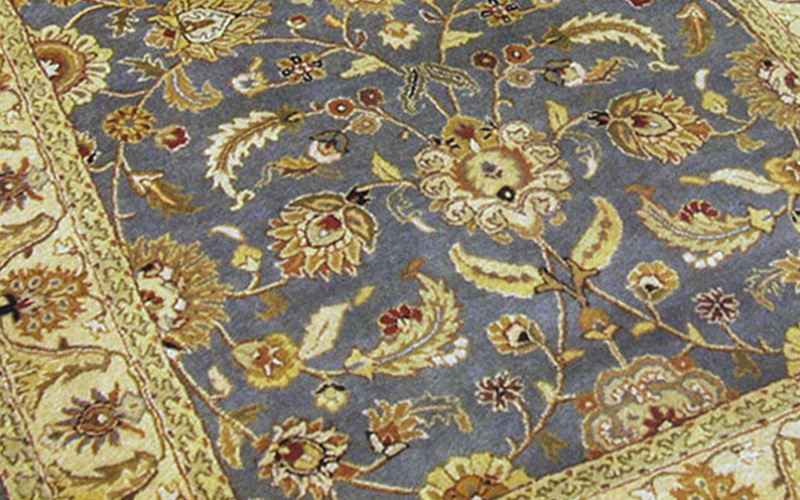 Do not use typically spot remover products as they may contain harsh chemicals that could damage the rug.